The Nike Windproof Single Canopy Umbrella keeps out wind and rain with a tough yet lightweight Pongee polyester canopy. 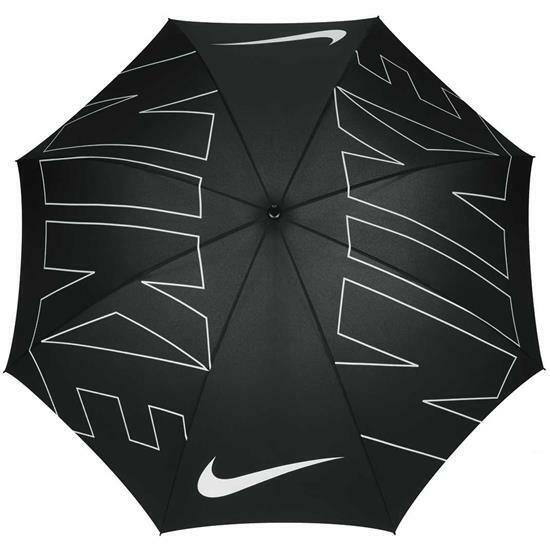 You are about to post a review for Nike Windproof Single Canopy Umbrella based on your knowledge of its playability. This review will show up under all variations of Nike Windproof Single Canopy Umbrella, including new, personalized, and custom logo.